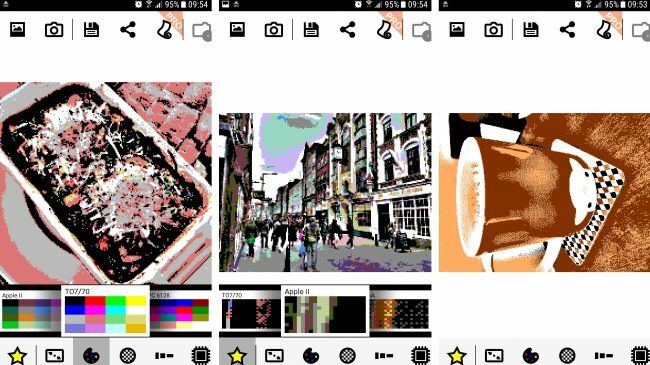 Simply snap or import a picture and pick a color palette from over 40 options, such as Game Boy or Commodore 64. Your photo will then instantly transform into something you might have seen on a screen from that era. Essentially, 8Bit Photo Lab is likePrisma for anyone who prefers old-school video games to modern art, but it’s a well thought-through app.